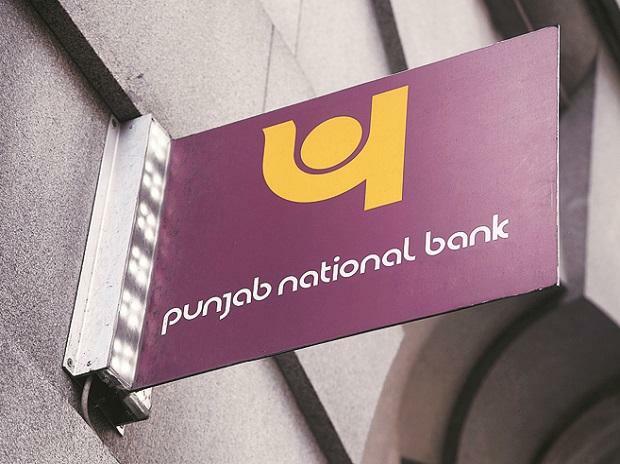 State-run Punjab National Bank (PNB) Friday said it will sell its partial stake in PNB Housing Finance to global private equity firm General Atlantic Group and alternative investment firm Varde Partners for Rs 1,851.6 crore. PNB has also entered into an agreement to sell 1,08,91,733 equity shares held in PNBHF to Varde Partners at a price of Rs 850 per share, aggregating to Rs 925.80 crore. Post these transactions, PNB said it would continue to hold strategic stake of 19.78 per cent of the paid up capital of PNBHF and shall continue as a promoter and strategic shareholder of PNBHF. The transactions are subject to "satisfaction of customary conditions, including receipt of applicable regulatory approvals", PNB added. As on December 31, 2018, PNB held 32.79 per cent stake in PNB Housing Finance. Shares of PNB Housing Finance were trading 3.39 per cent higher at Rs 857.60 apiece on BSE, while shares of PNB were trading with gains of 0.52 per cent at Rs 95.85 on BSE.